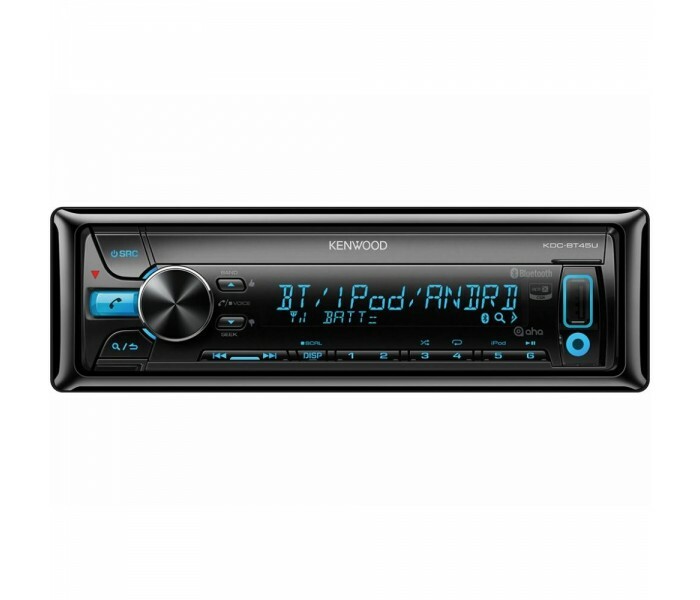 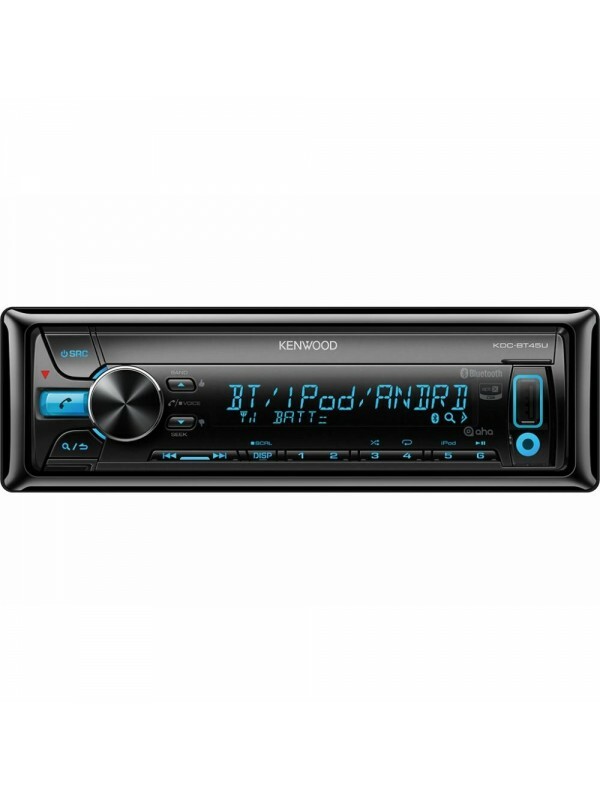 Kenwood’s all new look KDC-BT45U is a real step-up model in our range having the benefit of a 1 and half-line LCD display and Bluetooth hands-free select key. 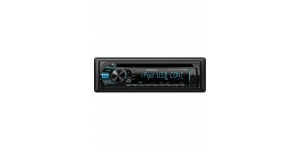 The CD slot has a dust cover improving the overall look of its front panel, which includes fully variable display colour illumination to match your car dashboard. This model includes front and rear USB inputs to cater for all your USB and iPod/iPhone needs.